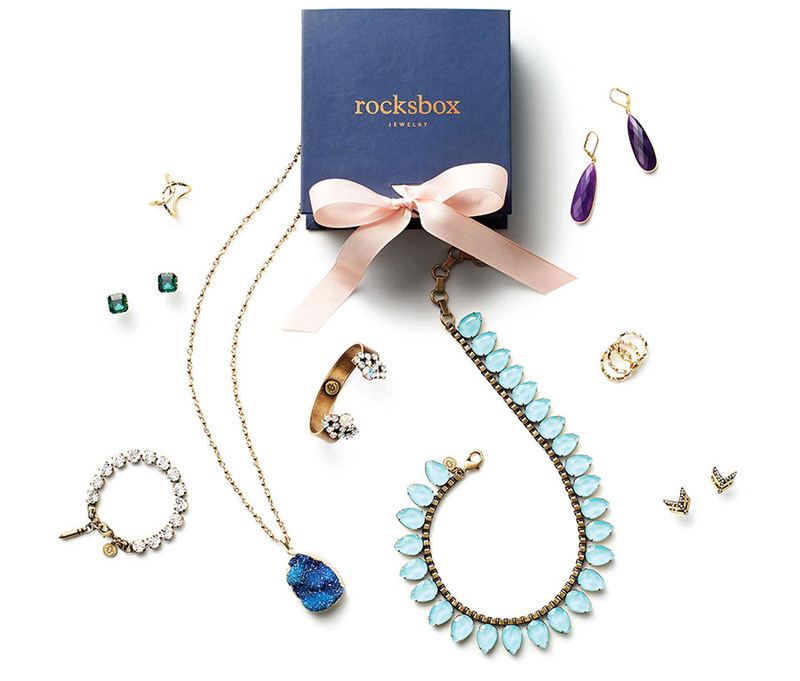 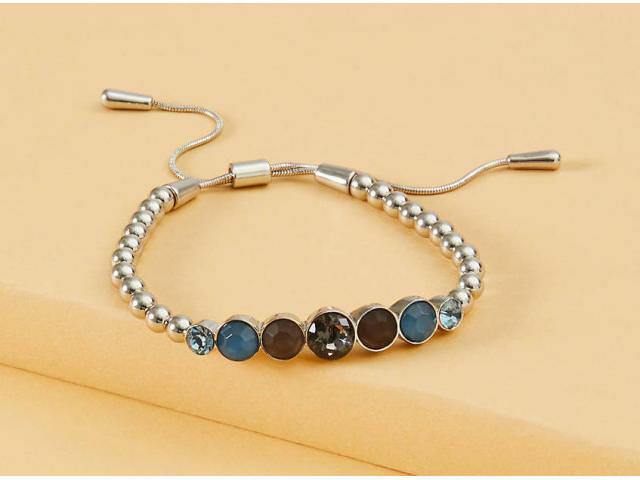 Get A Free Stretch Stone Adjustable Slider Bracelet! 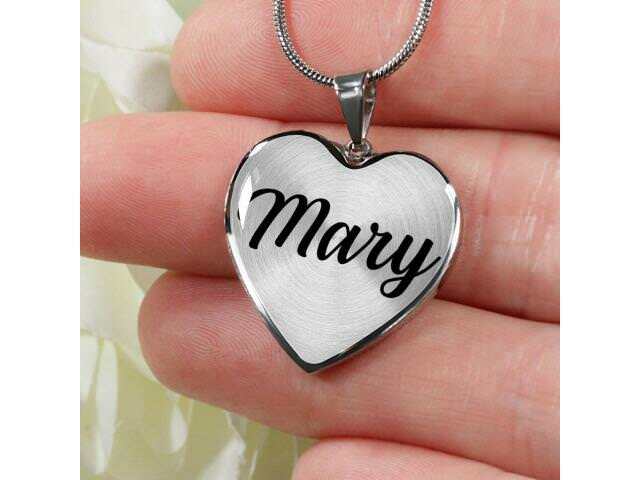 Get A Free Customized Necklace From Pleno Jewelry! 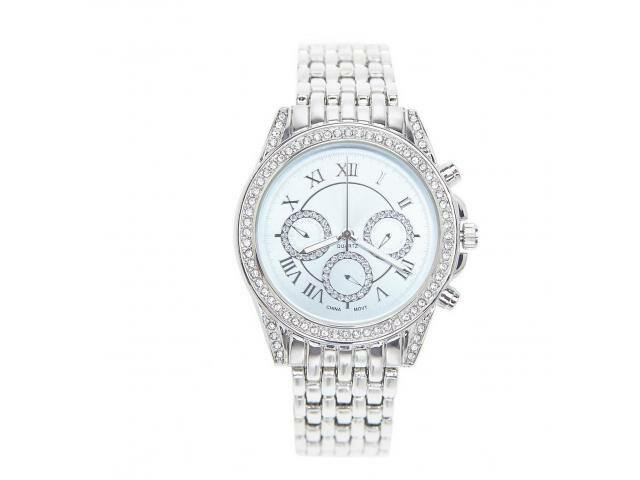 Get A Free Round Face Rhinestone Watch! 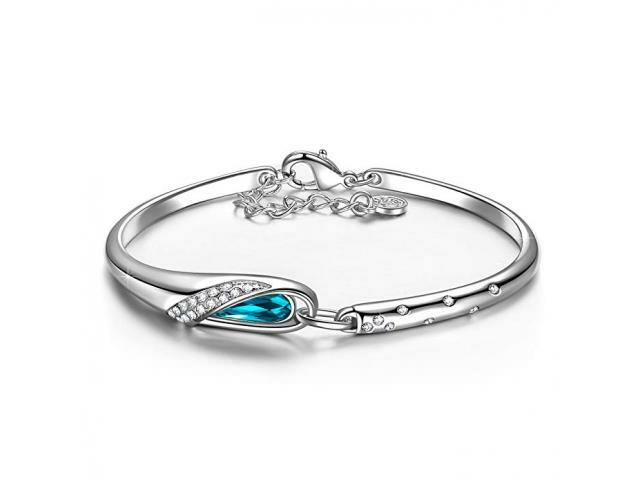 Get A Free White Gold Plated Bracelet With Swarovski Crystals! 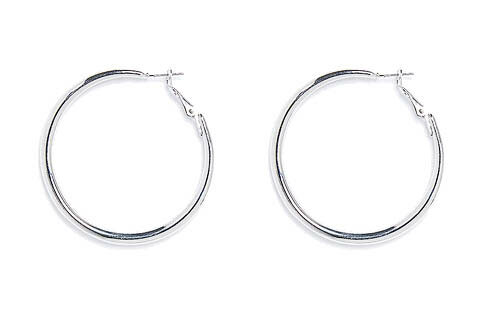 Get Free Rounded Hoop Earrings! 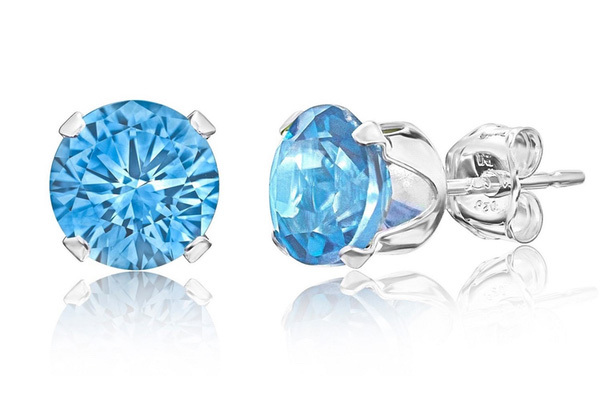 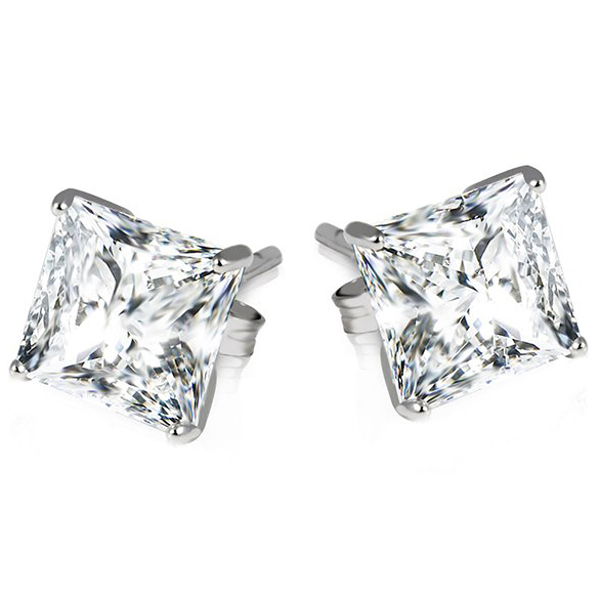 Get Free Sterling Silver Princess Cut Earrings! 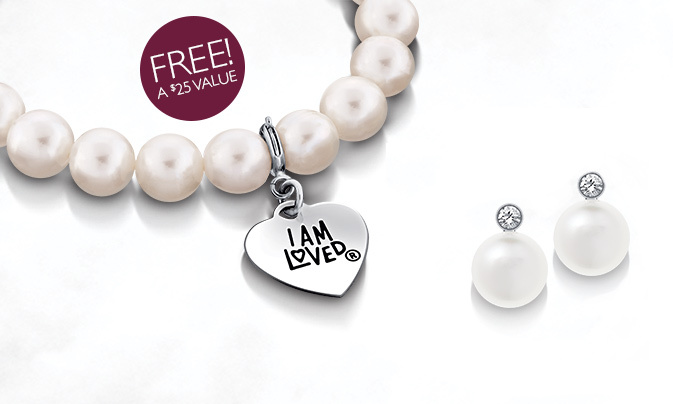 Get A Free Pearl Necklace From Helzberg! 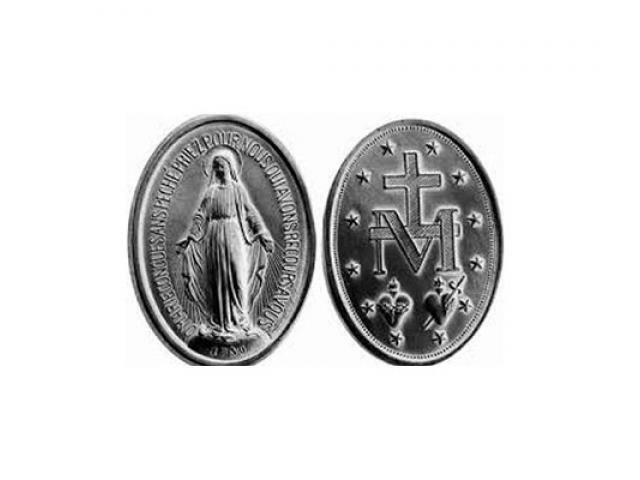 Get A Free Miraculous Medal!